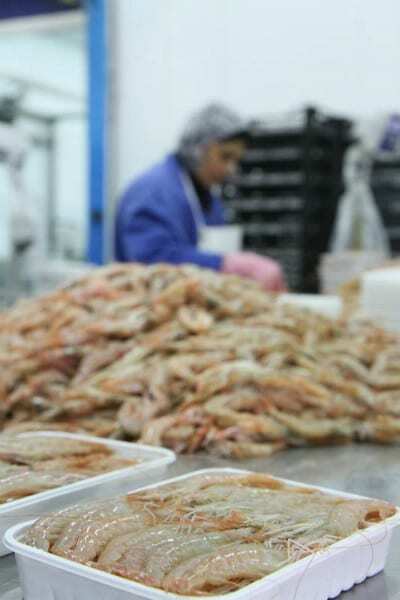 About Us | Liveris Afentoulis & Co. 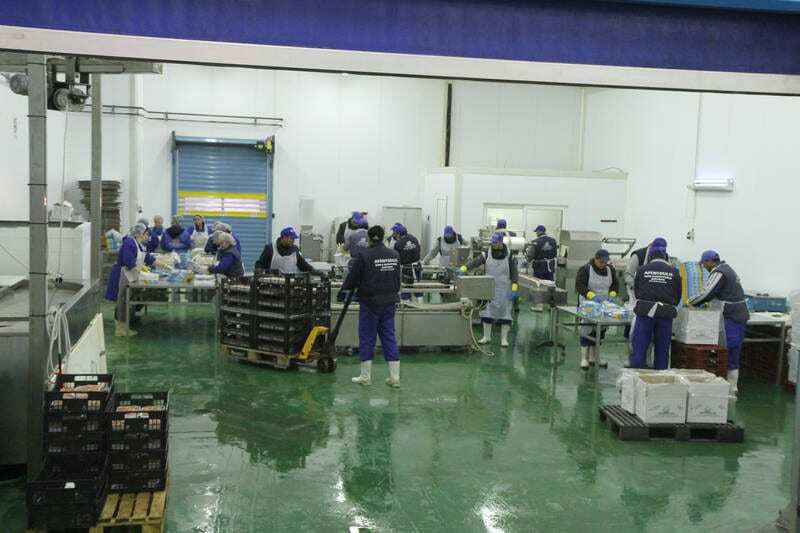 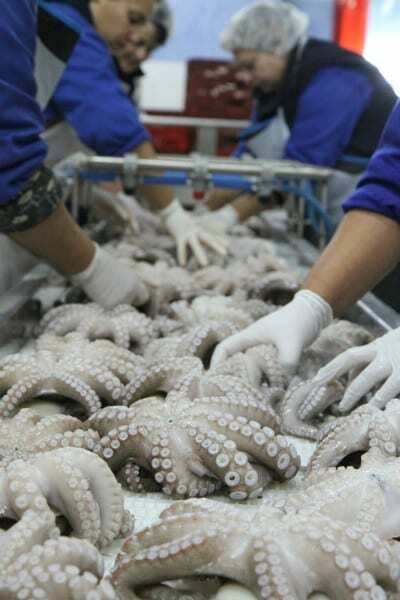 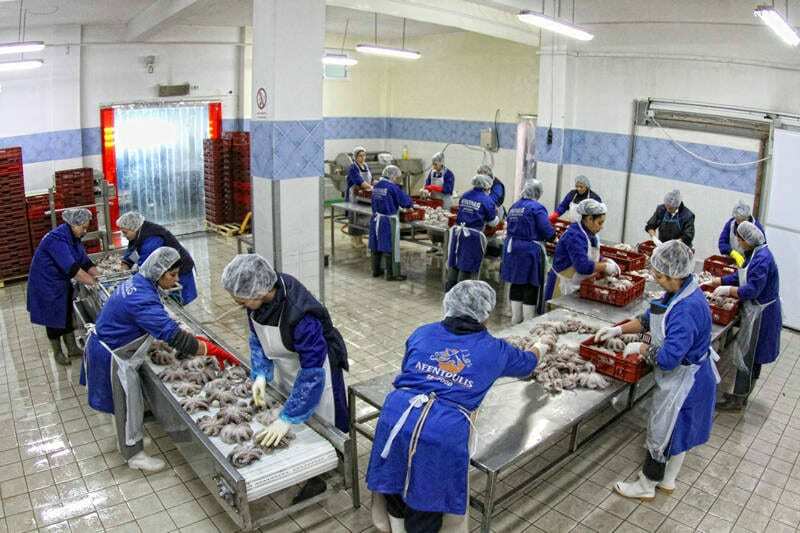 The company owes its successful path to strict quality controlo and sanitation methnods applied to the entire process from capture up to the final product. 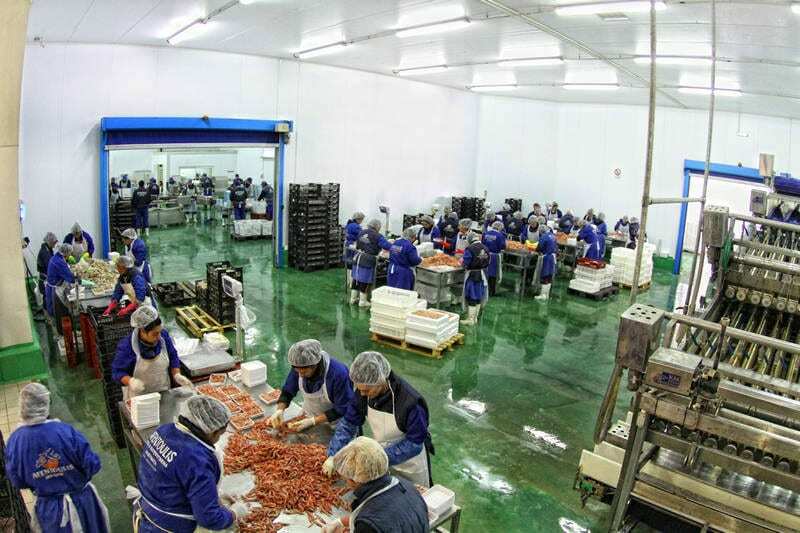 It is one of the first companies in Greece that has been approved and certified ISO system and operates under the regulations of European Union and in acordance with the procedures of HACCP. 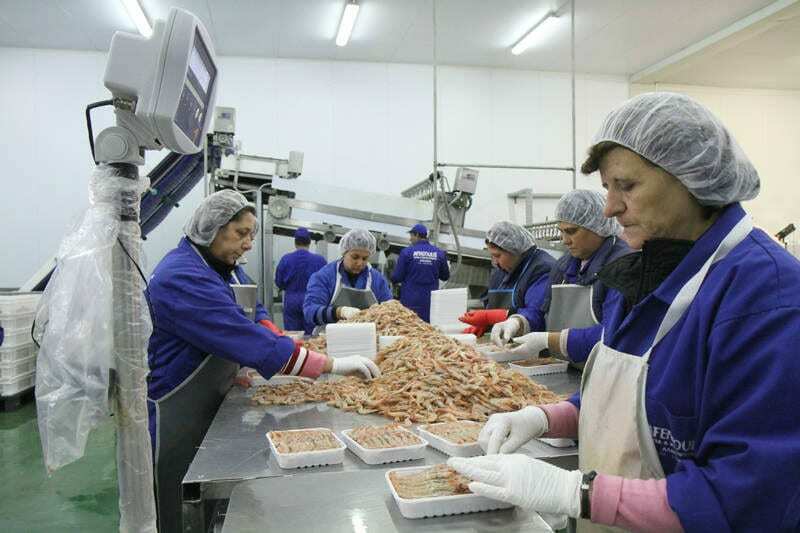 In the unrivaled quality of the company’s products contribute strongly tho the fact that all fish caught by their great, clear waters of the North Aegean Sea and arrive quickly to our facility where processed immediately. 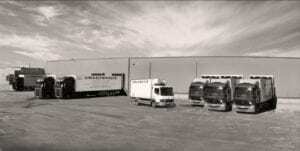 The company’s goal is to ensure the highest quality products and immediate availability in the market with its own means of transport.